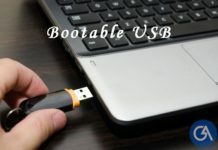 Even though there are many backup tools available for Android but, still we forget to take backup and unknowingly we delete the photos. 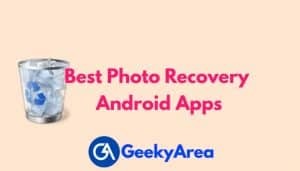 There are many photos recovery android apps available for Android but many of them don’t recover the photos in good quality or they skip many photos. Here we have found some best photo recovery apps for your Android phone. 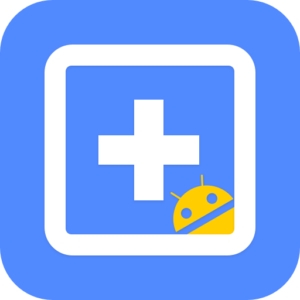 As I mentioned, I am writing here top 5 Android Apps for photos recovery and you can recover any type of photos, videos or animation files. 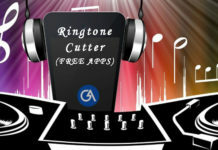 All these apps have a free version as well as a premium version. You can try free versions and you get better results. All apps are working fine as free photos recovery apps for Android without root. Many Photo Recovery apps are paid but this one is free. It is capable of recovering photos from Unrooted Android Phone too. 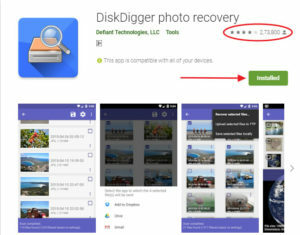 DiskDigger is one of the best photo recovery apps for android because it’s not only just free but it also works on Unrooted Android Phone. It has paid or pro version but its more helpful on Rooted Android Phone. If your phone is unrooted then DiskDigger can only scan your cache and thumbnails files. DiskDigger cannot scan the whole memory as there are limitations in android for the privacy of data. On a rooted phone, it can scan whole phone memory for the Photo and videos traces and recover them. DiskDigger scans the memory and shows the available images for recovery, this helps a lot and we can delete the waste images available for recovery and get some more space free. Recoverable photos can be directly stored in Cloud storage like Google Drive, Dropbox, etc which can be helpful if the memory device damaged. This app is developed by a well-known company Easus. It can recover photos from your Android phone along with other Files, SMS, Contacts, Call Logs, etc. This app is also available on Google Play Store and you can download it for free. Just click on the icon of photo and videos to scan the recoverable photos and videos. There other options available like call logs, SMS, Contacts, etc. 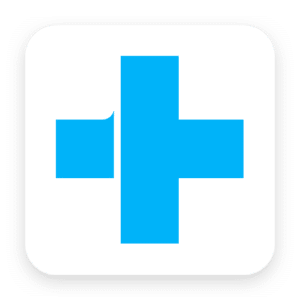 With the free version, the app allows us to recover only JPG and MP4 format, for other formats, you need to upgrade the app to the pro version. 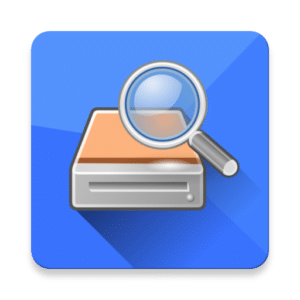 If your phone is rooted then this app can deeply scan your memory to find the file traces to recover them. 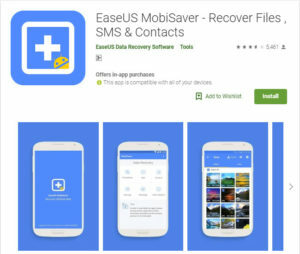 This app is holding the position in the list of best and Top 3 best photo and data recovery app for both Android and iOS. 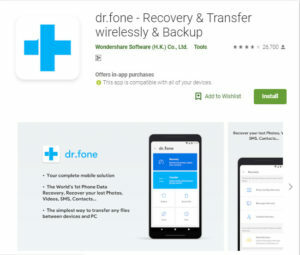 According to the official report on their website, Dr. Fone has been tested on more than 6000+ devices. This app needs root permission for the best output. Otherwise, this app just scans the cache and thumbnails just like the above apps. In the preview screen, you select the photos and restore them. It has some experimental features which are helpful if the phone is physically damaged and has more probability that it can recover photos than other apps as it has advanced modes which can access the Android file system. If your photos were deleted from a memory card then you must try this out. Recuva only recovers photos that were deleted from a memory card. It cannot restore the files from Internal storage. 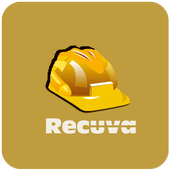 Recuva app is not available in the Play store, you can download it from searching in Google. You can try Google Search results. Recuva is also available for PC, it scans for the traces of photos from memory connected via a card reader. The deep scan feature which is present in Recuva which is very useful and it will increase the probability of recovering photos stored in your memory card. 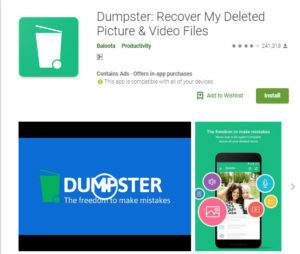 We learn from mistakes, in the future if we deleted the photos but we don’t have the backup in local storage or cloud then Dumpster will help you to restore them in a few clicks. You can download its free version from Play Store and the download link is at the bottom of the lines. Basically, Dumpster is a recycle bin of photos. 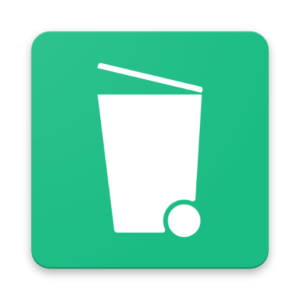 In Dumpster app setting, we need to define the memory size that will act as recycle bin. The memory size defined in the setting will be occupied by the Dumpster and that memory will act as the bin of your photos. There is an option to store the deleted files on the internet that is a cloud, but this option is available in the paid version of the app. These apps are the top rated by users in the play store, and We don’t guarantee that these tools will 100% work, it depends on your file and its traces. Some apps might recover your photo if your phone is rooted if it found some traces. I personally recommend you to take backup.